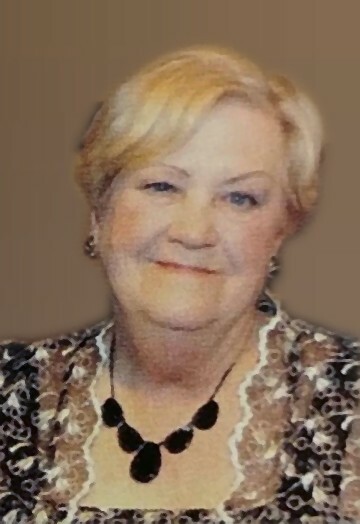 CUYAHOGA FALLS – Phyllis Marie Couchman, 79, passed away November 29, 2018. She was born in Jamestown, NY and resided in Cuyahoga Falls most of her life. Phyllis worked as a legal secretary at Pavick & Pavick, L.P.A. going on to retire from Summit County Probate Court. Preceded in death by parents, Floyd and Esther Nordine; husband, David; and sister, Beverly Gibbons; she is survived by her son, David (Leian); granddaughters, Kayla (Jeff) Bruhn and Jenna Couchman; sisters, Hazel Rienzi and Eleanor (Dean) Pavick. Memorial calling will be held from 3-5 PM on Sunday December 2, 2018 at the Clifford-Shoemaker Funeral Home 1930 Front St. Cuyahoga Falls, OH 44221. In lieu of other remembrances memorials may be made to Alzheimer’s Association 70 W Streetsboro Rd. Suite 201 Hudson, OH 44236. Services entrusted to Clifford-Shoemaker Funeral Home and Crematory, 330-928-2147.